A gun was fired and a man was stabbed during a targeted attack in Wolverhampton. Armed police were sent to Hordern Road in Whitmore Reans around noon yesterday amid reports of a 'disturbance' and men armed with a gun. Officers found a 25-year-old man inside a house with stab wounds to his arm, which are not thought to be life threatening. Police officers stayed in the area throughout Wednesday afternoon while the scene was examined. 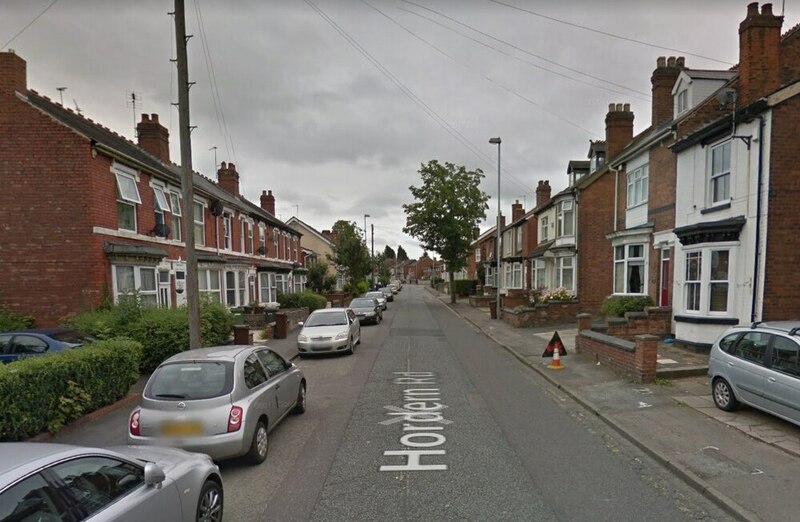 A West Midlands Police spokesman said: "It is understood the man had been involved in a disorder with three men during which a firearm was discharged. "A handgun was recovered from the address. "It is understood this was a targeted attack and detectives are working to understand the motive and identify the people involved. Enquiries are progressing." Ballistic tests are under way to check if the recovered handgun was the gun that was fired during the disorder. Anyone with information or any witnesses are urged to call West Midlands Police on 101 quoting log number 909 of March 21 or Crimestoppers anonymously on 0800 555 111.